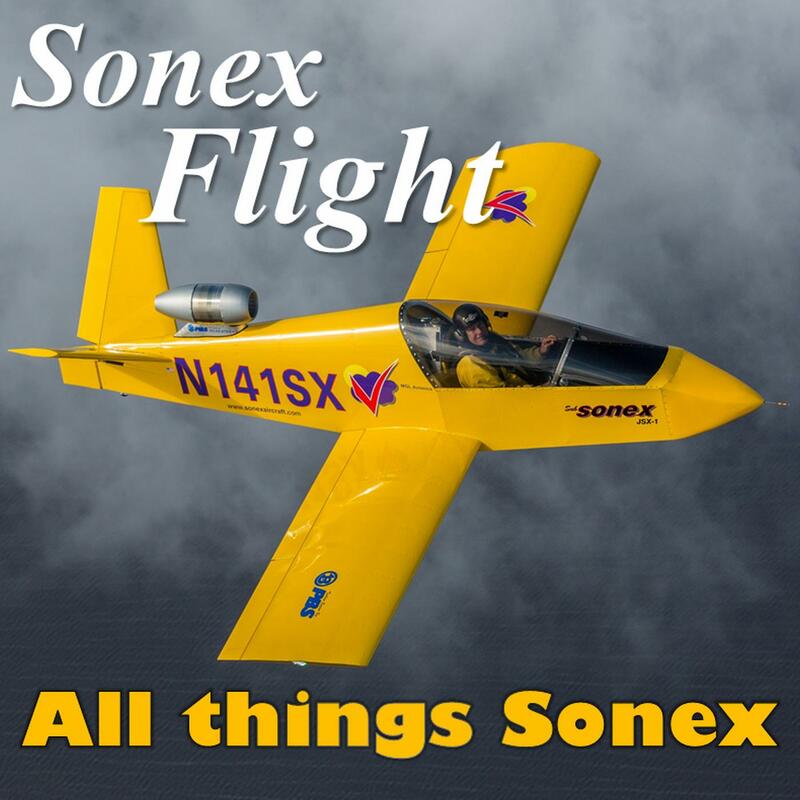 SonexFlight Podcast: Episode 29 - “Annual Condition Inspection"
SonexFlight is a monthly podcast where we talk all things related to the Sonex line of kit-build aircraft. Each show we interview a different Sonex builder or pilot and discuss technical topics, tips and trick, flying adventures, and news and current events. Episode 29 - “Annual Condition Inspection"
Fall is here, and for many people that means flying is slowing down and it’s time to conduct the annual condition inspection. We’ll review the areas typically inspected during a good condition inspection, and go over our best practices for Sonex-specific items that should be on your checklist. Find us on iTunes, Google Play, Stitcher, and many other podcast directories.